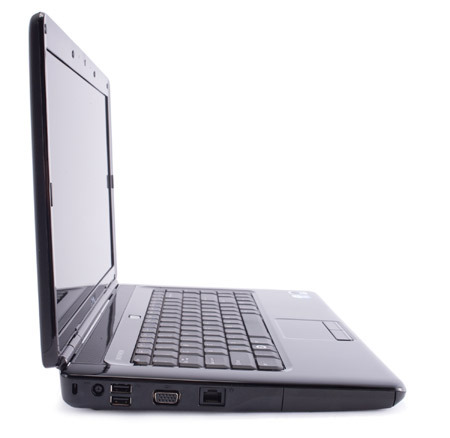 There's something to be said for simplicity. 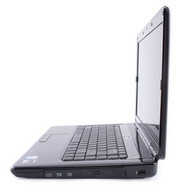 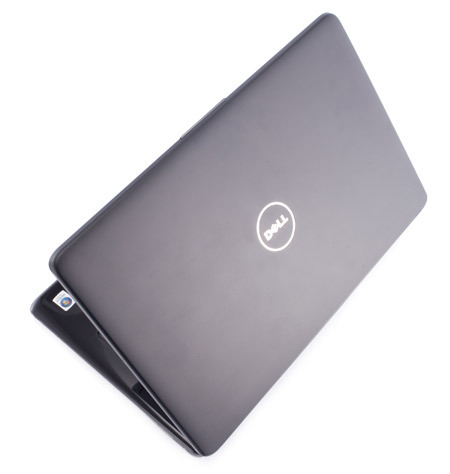 The Dell Inspiron i1545-4374PBU might not look like much and its limited supply of connections may seem, well, limiting, but this laptop has a good balance of components. 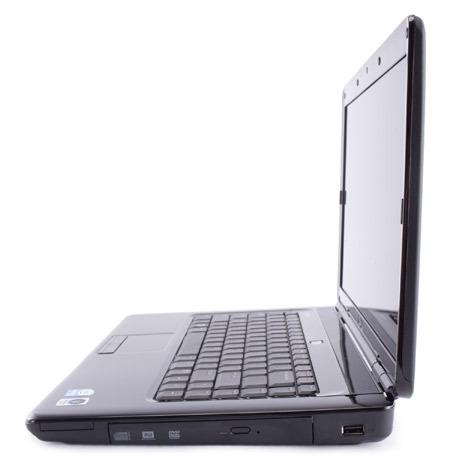 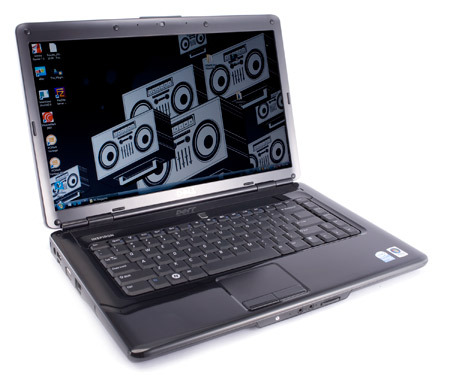 Its Intel dual-core CPU, 4GB of memory, and a 320GB hard drive provide solid enough performance to make just about anyone shopping for a basic home or office laptop happy. It's not the most exciting notebook, but it works well and looks pretty good doing it. 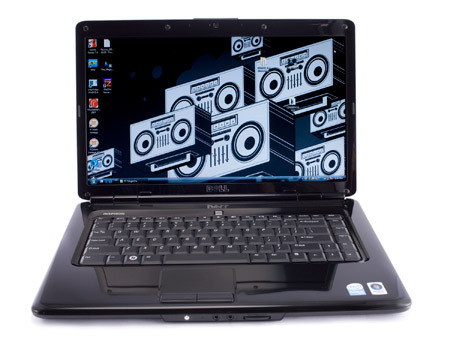 The Dell Inspiron i1545-4374PBU is a good, if basic, laptop with a strong price-to-performance ratio.